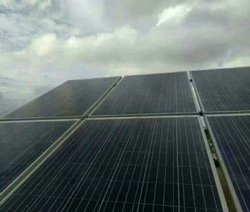 Prominent & Leading Manufacturer from Lucknow, we offer off grid solar power system, rooftop on grid solar power system, grid tied solar power system, on grid solar power system, solar power systems and commercial solar plant system. 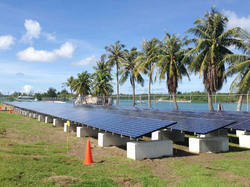 We are engaged in offering a quality approved range of Off Grid Solar Power System. In order to retain remarkable position in this industry, we are providing a wide array of Rooftop On Grid Solar Power System. 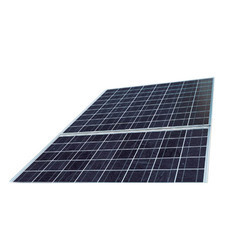 Being one of the trusted organizations in the market, we are affianced in providing a wide range of Grid Tied Solar Power System. 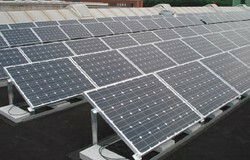 We are a unique name in the market to provide our honorable customers an exclusive range of On Grid Solar Power System. 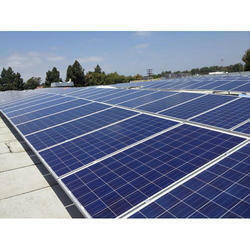 Looking for Solar Power System ?